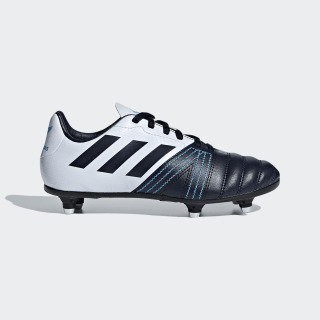 Lightweight boots for winning rugby. Harness the power and pace of the world's greatest rugby team. 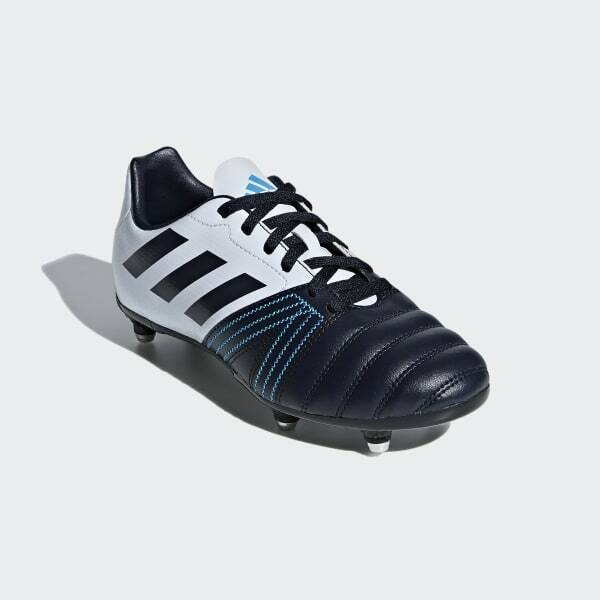 Built for forwards, these lightweight rugby boots have a soft synthetic upper for whistle-to-whistle comfort. The 4x2 stud formation delivers traction on soft ground. An All Blacks logo on the heel shows the level of performance you're driving towards.